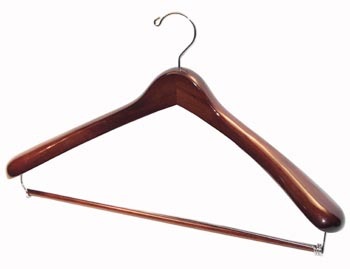 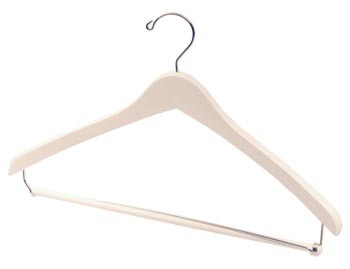 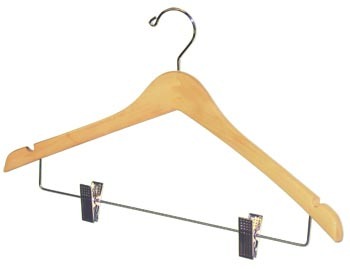 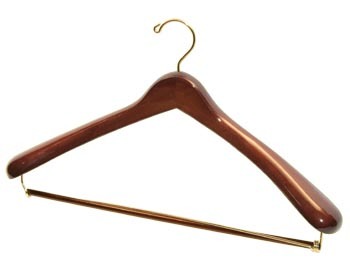 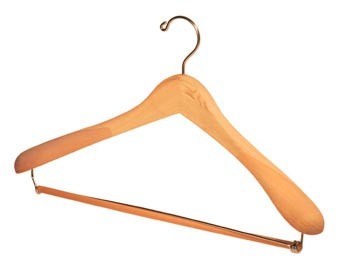 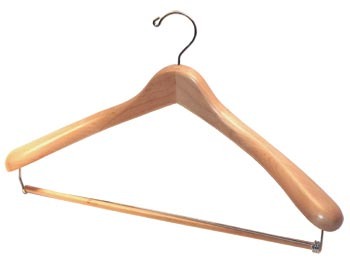 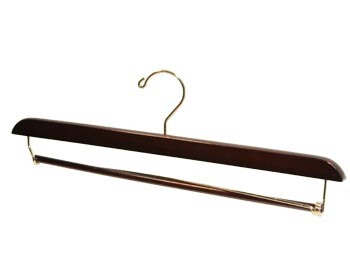 17 inch Clothes Hangers: Hanger for Shirts, Pants, Jackets, & More! 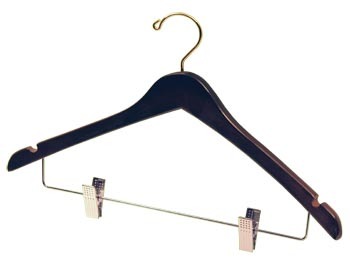 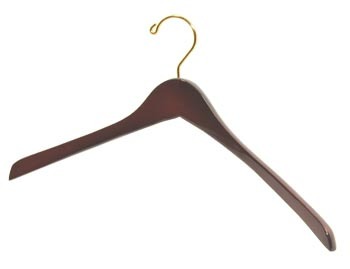 10" 12" 14" 15" 16" 17" 18"
Hanger Store provides premium 17 inch clothing hangers with a locking drop pant bar that are great for holding anything from complete suits with a jacket, to shirts, pants, and skirts. 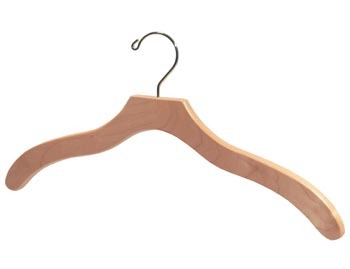 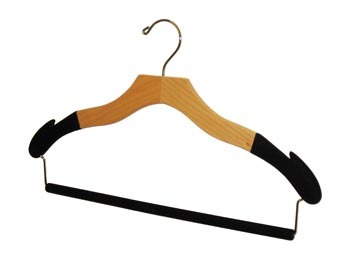 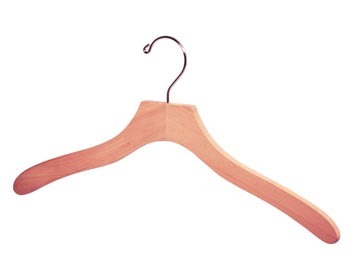 These wooden closet hangers are 17" in size, made from 1/2 inch thick Natural Hardwood, Maple, or Cedar and have a contour design. 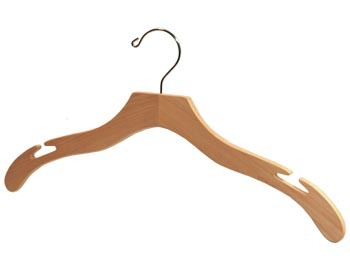 They fit most mens and womens sized suits, coats, jackets and dress shirts. Currently available in a stained brown, blonde, black, or white finish. 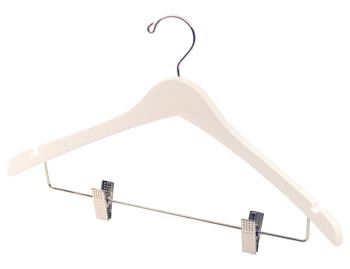 We also offer Custom 17 inch Hangers. 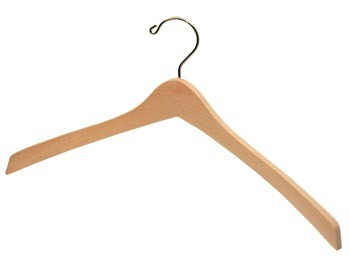 $$ Copyright © 2007 - 2019 Hanger Store, All Rights Reserved.